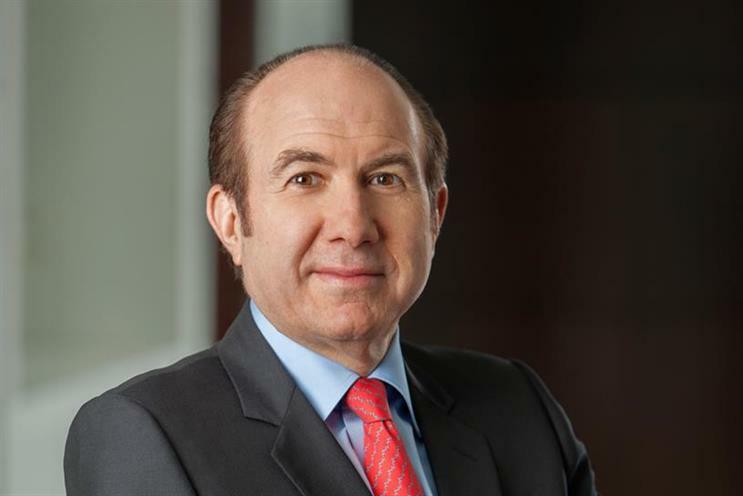 Philippe Dauman, the president, chairman and chief executive at Viacom, has resigned following a $72m (£55.2m) settlement. The 62-year-old, who was appointed chief executive in 2006, will remain as non-executive chairman until 13 September. Thomas Dooley, the chief operating officer, will replace Dauman temporarily, until the end of September. According to the BBC, the resignation follows a power struggle between Dauman and Sumner Redstone, the controlling shareholder at Viacom. Redstone had opposed Dauman's decision to sell Viacom's stake in Paramount Pictures. In May, Redstone removed Dauman and his fellow board member George Abrams from the Sumner M Redstone National Amusements Trust. National Amusements controls the major shareholdings in Viacom and CBS. In a lawsuit filing to prevent their removal from the trust, Dauman and Abrams said that Redstone’s daughter, National Amusements' president Shari Redstone, had played a part in their removal and claimed that she was manipulating her father.